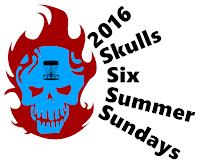 flicdisc is proud to announce a new PDGA sanctioned league will be run for Skulls Disc Golf Brotherhood beginning 9:00am Sunday May 22nd at Wheeler Park in Geneva, IL. 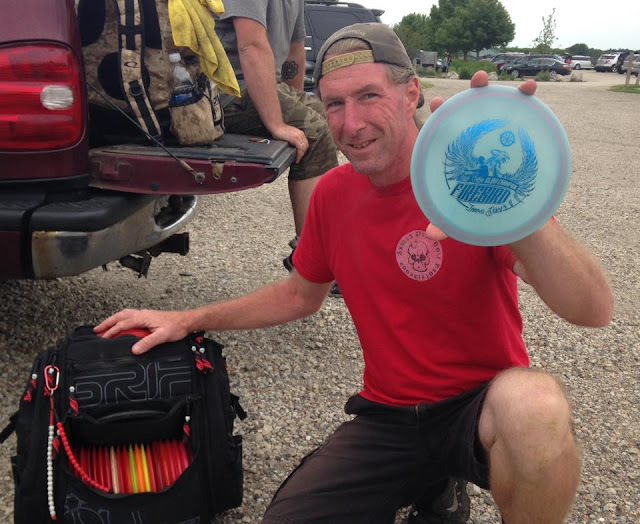 All club members and all other interested players should be prepared to bring $20 and a new (or highly diserable) disc to the first Sunday, or make other arrangements. Here's further details. 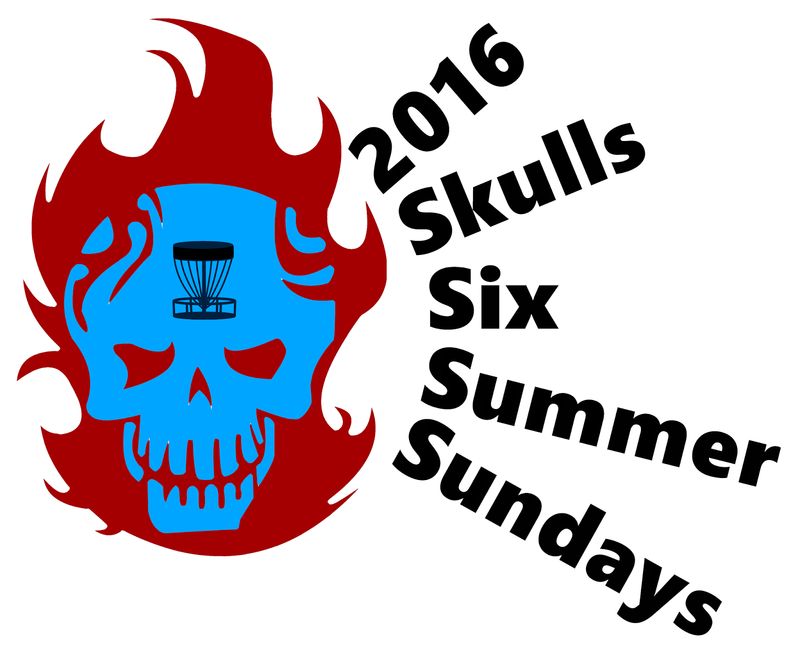 Skulls Disc Golf Brotherhood welcomes you to the S-League. 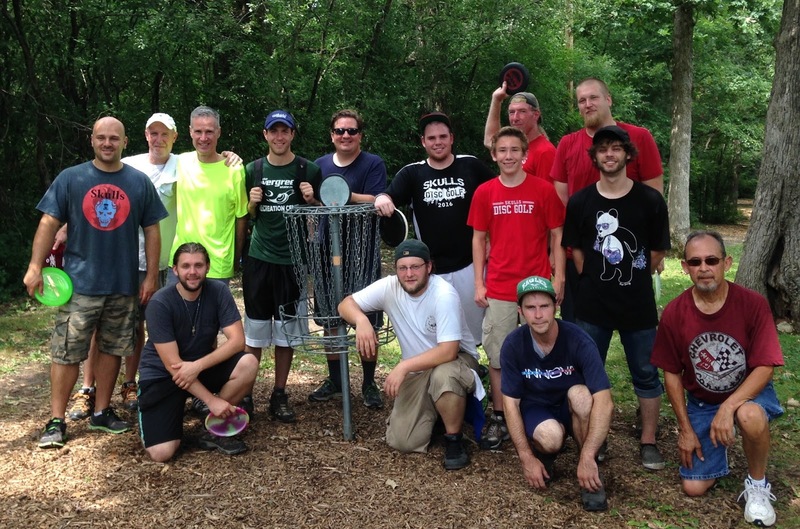 This is a sanctioned PDGA League. All Brothers who chose to participate will attend our regular Sunday morning “mass”, and keep official scoring of each round played. These scores will be submitted to the PDGA to be rated and displayed on pdga.com. Six events over ten consecutive weeks, and culminating it the Championship Round, the top three (3) winners will receive cash awards. Additionally, ALL players will be eligible to select an award from a pool of new discs, based on the order of the final results. An awards ceremony and party will be held following the Championship Round. Brothers will drink and eat while we laugh at the discs being selected. ...I wouldn't want to be in last place. In the event that weather or other factors cause a scheduling change, make-up dates will be used to complete all six Sundays.